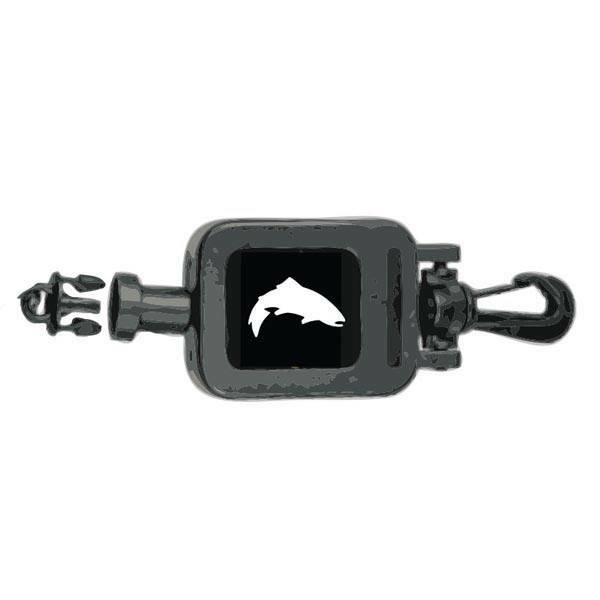 Keep your wading staff secure and at the ready, with this bomber retractor built with a braided Spectra cable. Featuring an ample three feet of reach, Retractors conveniently connect to both wading staff straps and sheaths. Braided Spectra cable is extremely strong. Extends up to 3 feet. 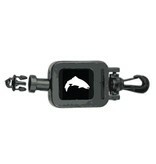 Connects to both Wading Staff strap and sheath. Fits both Simms Wading Staff models.